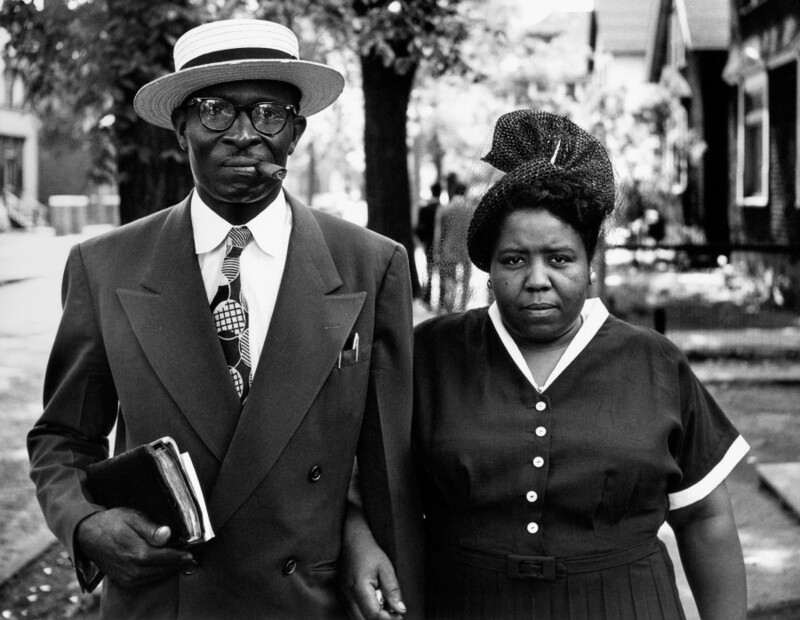 Gordon Parks was only a teenager when he left his hometown of Fort Scott, Kansas. The youngest of 15, Parks chose to make a living for himself after his mother passed away, and wound up becoming the first African American photographer for Life Magazine. Only two years after his first Life assignment, Parks returned home for a photo essay on segregated education. Journeying to Fort Scott and other Midwestern cities nearby, Parks photographed his childhood classmates, capturing their faces, families and homes while recording details about their occupations and incomes. The photo essay, for reasons that remain unknown, was never published, and most of the images went unseen. And then Karen Haas, curator at MFA Boston, stumbled upon an image of Parks' that changed everything. "The museum decided to do a rather major publication on our African American collections across all our departments," Haas explained in a phone conversation with The Huffington Post. 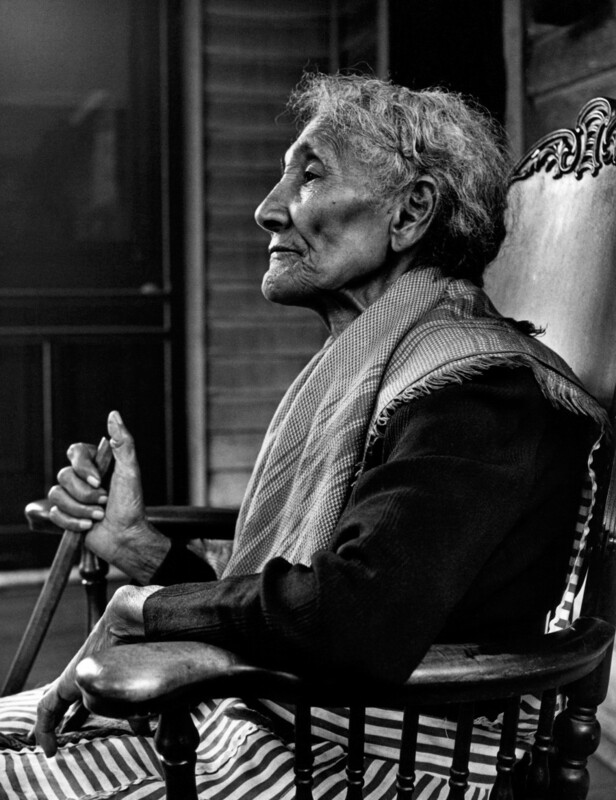 "I was asked to write the entries on the African American photographers because it was a particular interest of mine. 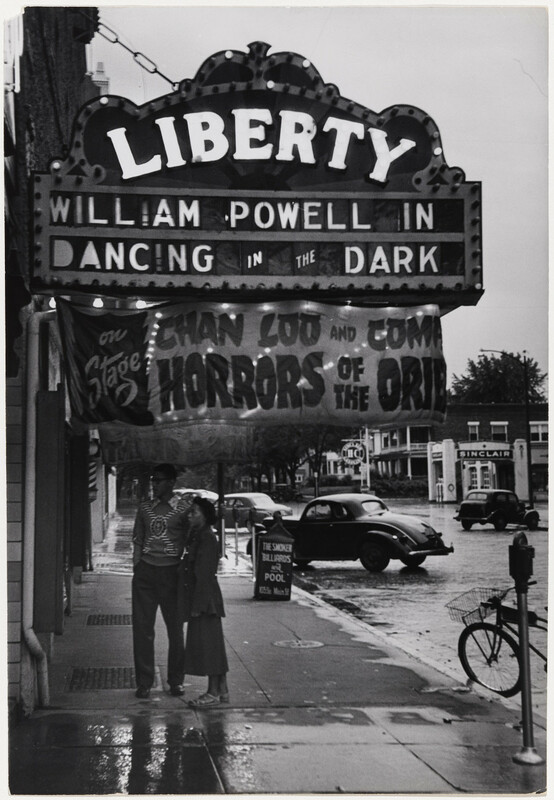 One of the photographs by Gordon Parks was sort of a mystery -- it's simply titled 'Outside the Liberty Theater' and depicts a young couple outside a segregated movie theater. I contacted the Gordon Parks Foundation and together we sorted out the fact that this was a photograph taken in Fort Scott, Kansas and related to a larger story that's widely unknown because it was never published in Life Magazine. That's really where it all began." "They've never been exhibited together before, many of them have never been shown at all. They're completely unknown; the foundation didn't know the picture, no one knew what it really was. It's not that surprising that for a magazine photographer. Without that anchor to a story there's no reason for them to see the light of day again. There was this trail, this little thread I was following to figure out the story from this picture. From this original image, an exhibition was born. Haas mimicked Parks' journey to revisit his old classmates from an all-black elementary school, visiting Kansas City, Saint Louis, Detroit and Chicago -- everywhere except Columbus, Ohio, to see what remained of the spaces Parks immortalized. "For Parks, it became this trip back into his past to present this national issue to the mostly white readership of Life Magazine through the lens of his own life." 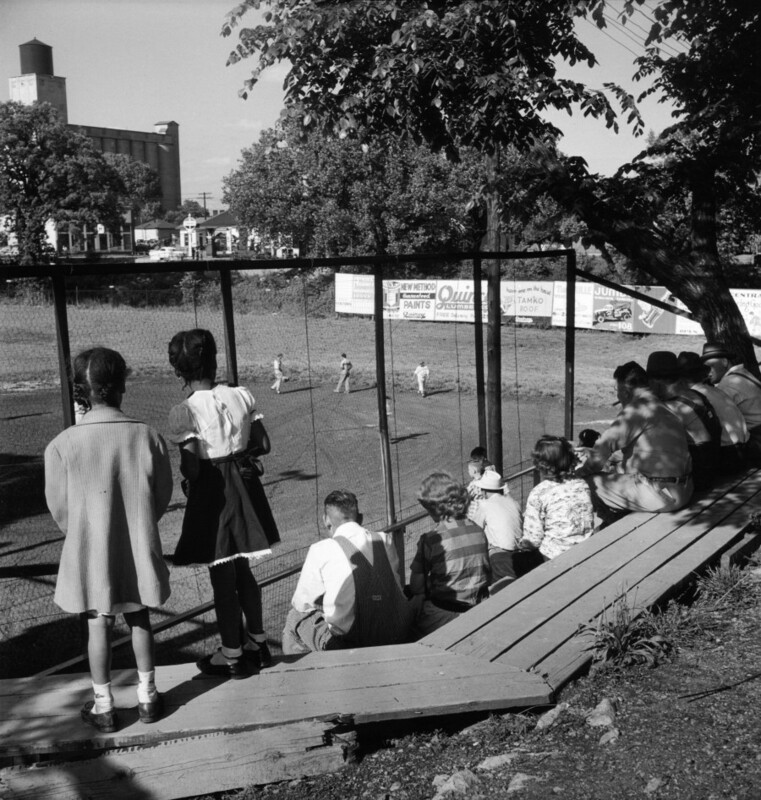 The poignant images depict everyday life for African Americans in the 1950s -- playing pool, reading a book, watching a baseball game -- all under the regulations of segregation. Along with the images, Parks recorded details about his former classmates' current lives, for example, that Norman Earl Collins was doing quite well, making $1.22 an hour at Union Electric of Missouri. "What I love about the pictures is the way I feel as though when I look at the expressions on their faces I can see the pride each of these families felt standing in front of their houses," explained Haas. "Parks made an effort to pose his subjects in front of their houses with these strong nuclear families -- the way so many families in Life Magazine are posed to begin with. That white middle class family pose. To pose African American families in front of their homes, I think, would have been quite startling to the readership. I'm fascinated by the gaze. Each of them trusting their friend, not only this fellow African American, but someone who'd grown up in Kansas with them. What they'd experienced together, the poverty, the childhood struggles. And now he's the famous New York photojournalist, he's a success story. And each of them is trusting him, telling him their stories." Not surprisingly, from the moment the 42 photographs were installed on gallery walls, the reaction from museum employees and visitors was overwhelming. "It's been really wonderful talking to people around the galleries and hearing their reactions. We've been struck by how contemporary it feels, how timely these issues are, obviously, even today. Here was a photographer, he'd only just begun at Life Magazine less than two years earlier. They assigned him this story on segregated education and he's already given the relative free reign to focus the story around his own childhood. It doesn't look dated to me. It feels like there is a lot we can talk about." 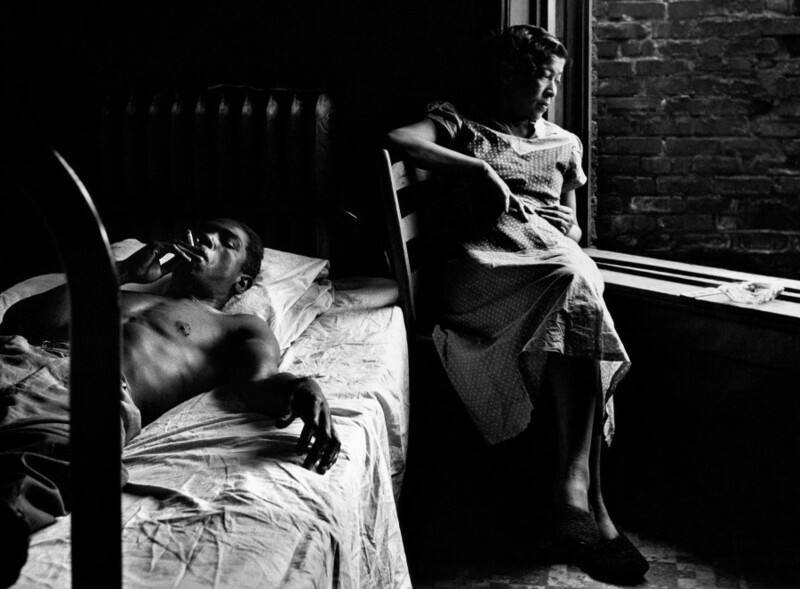 This isn't the first time a Gordon Parks exhibition has hit close to home. His "Segregation Story," on view at the High Museum in Atlanta, depicts an Alabama family living under Jim Crow segregation in the same decade. Parks' images, despite capturing an altogether different time, still speak to a nation where issues of racism are pronounced, whether looking at police killings or the Oscar race. One of Haas' main hopes for the exhibition was connecting to the children of Parks' subjects -- the subjects, as well as Parks, are all deceased. "The children were my hope," she said. "I spent a lot of time doing genealogical research. I tried to find a number of the children and had no luck, until the other day, the phone rang. It was this little girl from one of the pictures, who is now in her late sixties. She's retired and lives in Arizona and we just had the most amazing conversation about her mother and her mother's friendship with Gordon Parks and how she was able to do many of the things her mother wasn't able to do in life. Her daughter has gone on to get a teaching degree, a doctorate, she's travelled the world. It was incredibly emotional." "To think, I can email her the pictures and I can read her her mother's yearbook quote and I can look at the picture of her playing the piano and what that meant. I can look at what an image of an African American girl sitting at a piano on the South Side of Chicago would have meant to Life readers back in 1950. That was a real sign of people's commitment. They were investing in an expensive musical instrument for their child, in aspirations for their future." "Twenty-four years before I had walked proudly to the center of the stage and received a diploma. There were twelve of us (six girls and six boys) that night. Our emotions were intermingled with sadness and gaiety. None of us understood why the first years of our education were separated from those of the whites, nor did we bother to ask. The situation existed when we were born. We waded in normal at the tender age of six and swam out maladjusted… nine years later." "Gordon Parks: Back to Fort Scott" runs until September 13, 2015 at MFA Boston. See a preview of the exhibition below.